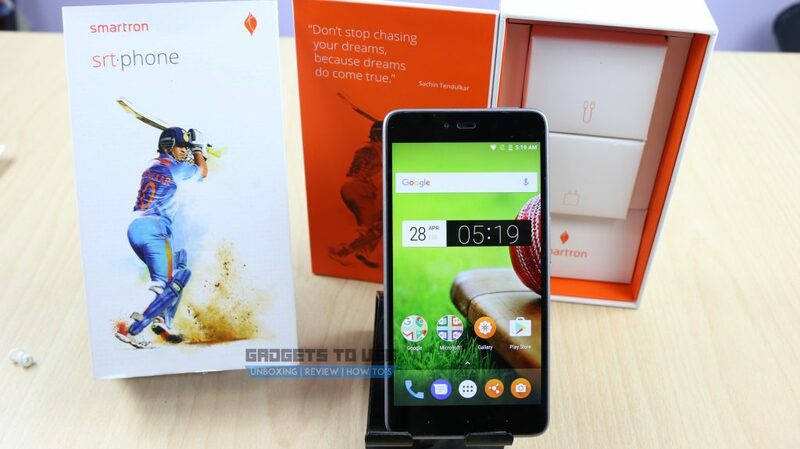 Smartron has finally released Sachin Tendulkar backed smartphone, the SRT phone in India recently. The SRT smartphone is priced at Rs 12,999 and comes with a standard 4GB RAM and 64GB inbuilt storage. The smartphone is exclusively available on Flipkart and it is powered by Snapdragon 652 chipset, which ensures significant performance. So, if you are looking to buy a competent smartphone and considering the latest offering of Smartron then here are frequently asked queries about the phone. Question: Does Smartron Srt.phone support Dual SIM? Question: Does SRT smartphone support VoLTE? 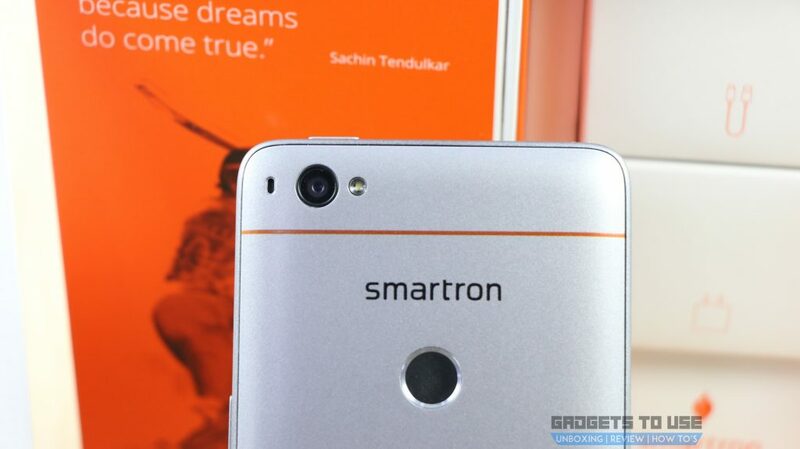 Question: How much RAM and internal storage does the Smartron Srt.phone offer? Question: Does the Smartron Srt.phone support microSD expansion? Question: What are the color options available in Smartron Srt.phone? Question: Does Smartron Srt.phone features 3.5mm headphone jack? Question: What are the sensors equipped in the SRT smartphone? Answer: The phone comes with an accelerometer, Backside-illuminated, gyroscope, ambient light, fingerprint and proximity sensor. Question: What is the SoC used in the Srt.phone? Answer: The Srt.phone comes with Qualcomm Snapdragon 652 chipset and a quad-core processor. Question: How is the display quality of the Srt.phone? Answer: The Srt.phone features a 5.5-inch full HD IPS display with 1920 X 1080 pixels screen resolution. The view is decent from different angles and color reproduction is quite significant. In the broad daylight, the phone will not have any problem. Question: Does the Smartron Srt.phone support Adaptive Brightness? Question: Which OS version runs on the phone? Question: Does the phone comes with capacitive buttons or on-screen buttons? Question: Does the smartphone offers fingerprint sensor? Question: Does Srt.phone offers USB OTG? Question: Will the Smartron SRT be available in the offline market? Question: Any additional feature in the SRT smartphone? Question: What are the camera specifications of the Srt.phone? Question: Is there any dedicated camera shutter button on the Srt.phone? Question: Can Smartron SRT smartphone be connected to a Bluetooth headset? Question: What is warranty period offered with Srt.phone? Answer: The phone comes with 1-year manufacturer’s warranty. The smartphone is backed by Sachin Tendulkar and just like Sachin’s unbeatable performance, the smartphone ensures impeccable performance at a decent price. If you are looking to buy something competent at an affordable price bracket then Smartron latest offering is a decent choice in the respective segment.